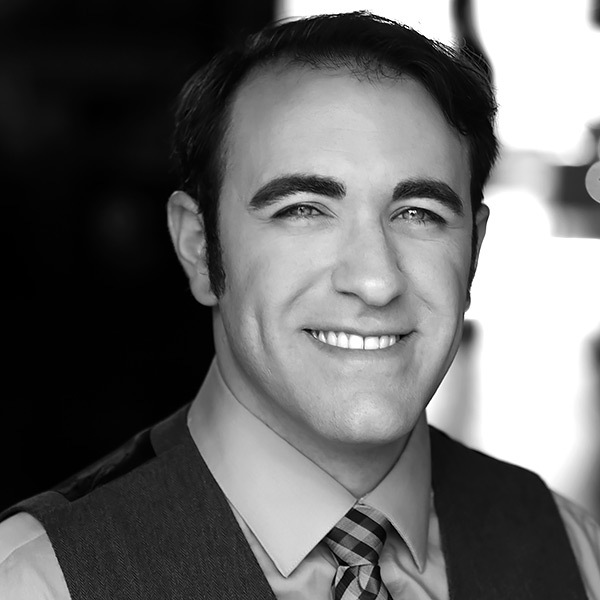 Tony Lentino is a graduate of Elmhurst College where he studied music business and theater with a focus on Improv comedy. Tony was a four year member of the college's Wasteful Thinking Improv Troupe where he served as director and performer. Tony has spent much time on stage in Schaumburg as well, where he has played lead roles in several shows. Tony has studied with the Second City and Annoyance Training Centers and has led several workshops at the Illinois High School Theater Festival. Tony is a familiar face around Laugh Out Loud, performing with Argyle Gargoyle, Jimprov with Tony, and KEG. He is very excited to be one of the first students of the Laugh Out Loud Training Center to move up to the mainstage cast.